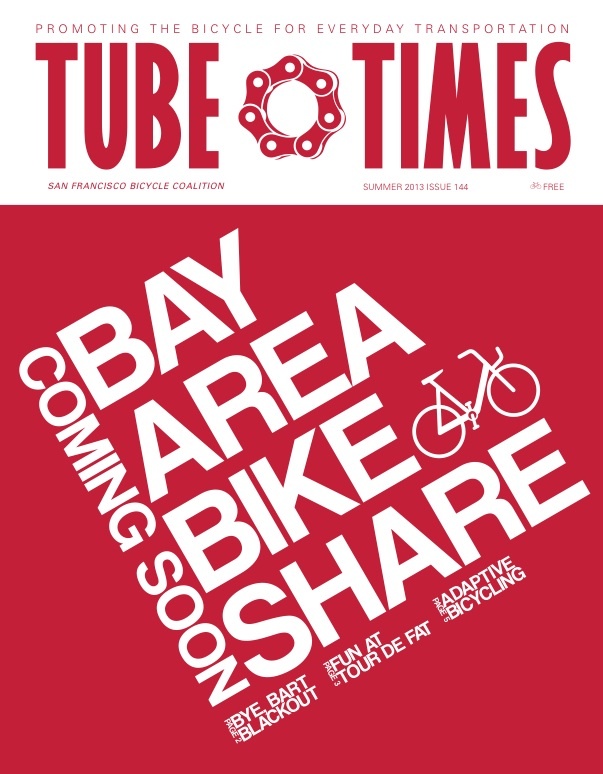 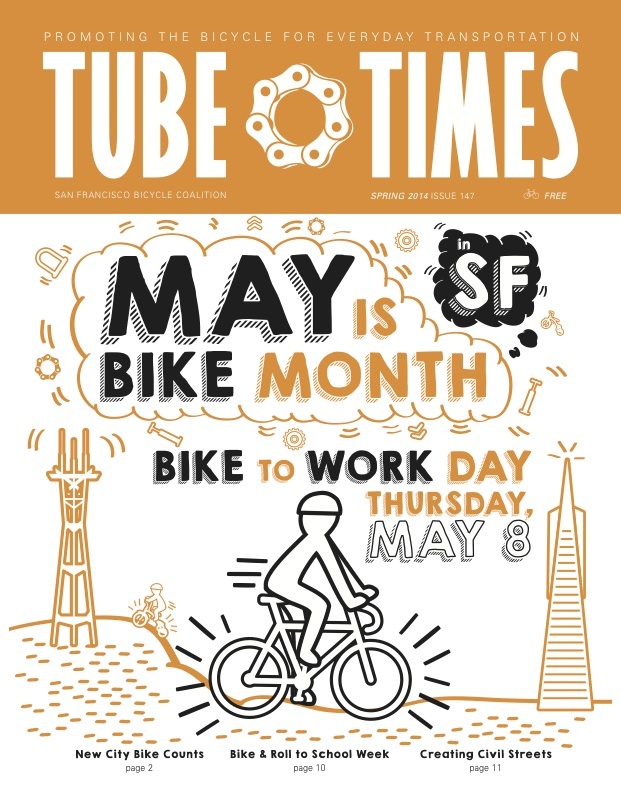 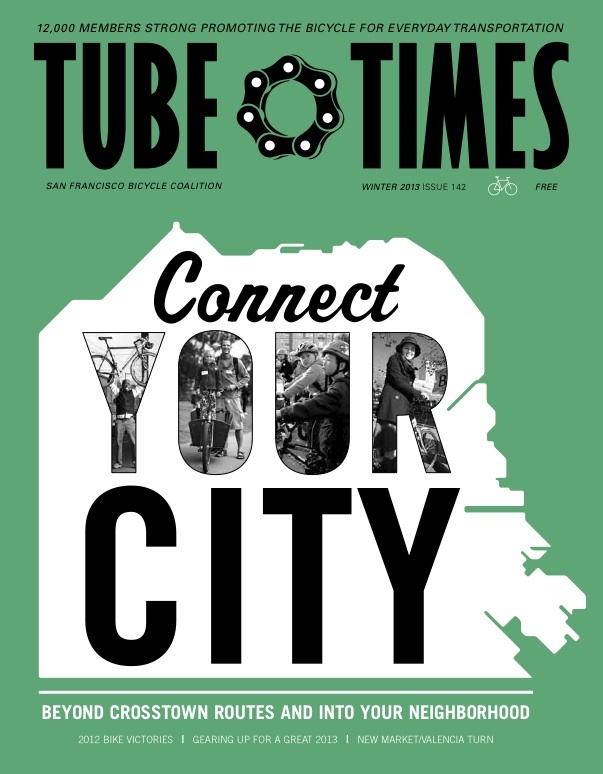 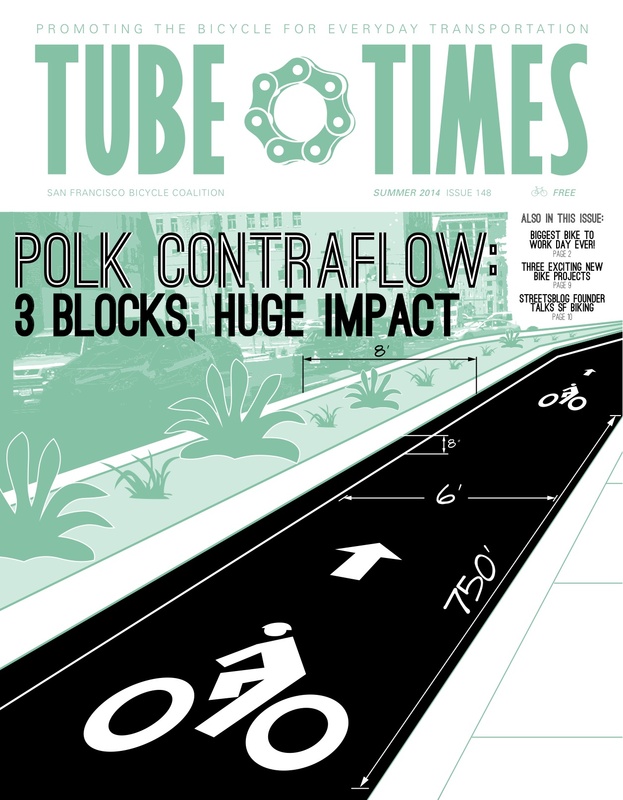 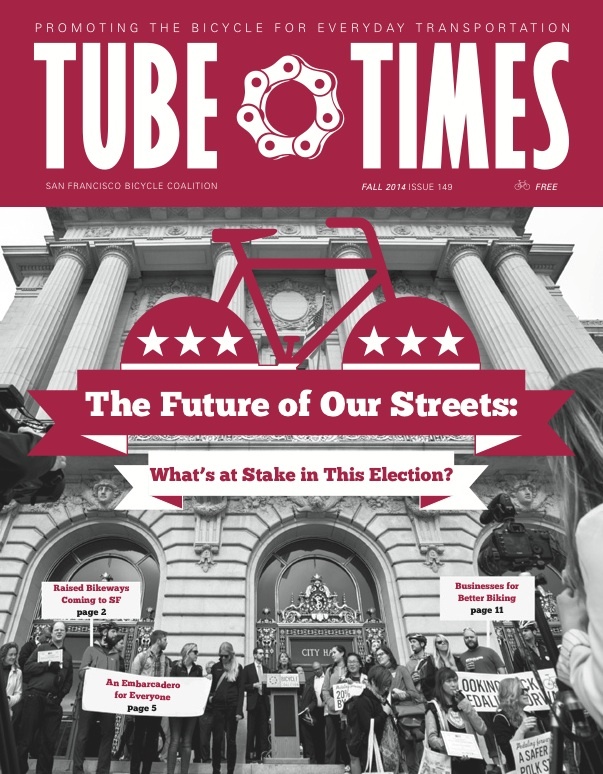 The SF Bicycle Coalition publishes a quarterly magazine, the Tube Times, with the latest news and updates on the organization’s advocacy campaigns, programs, and events. 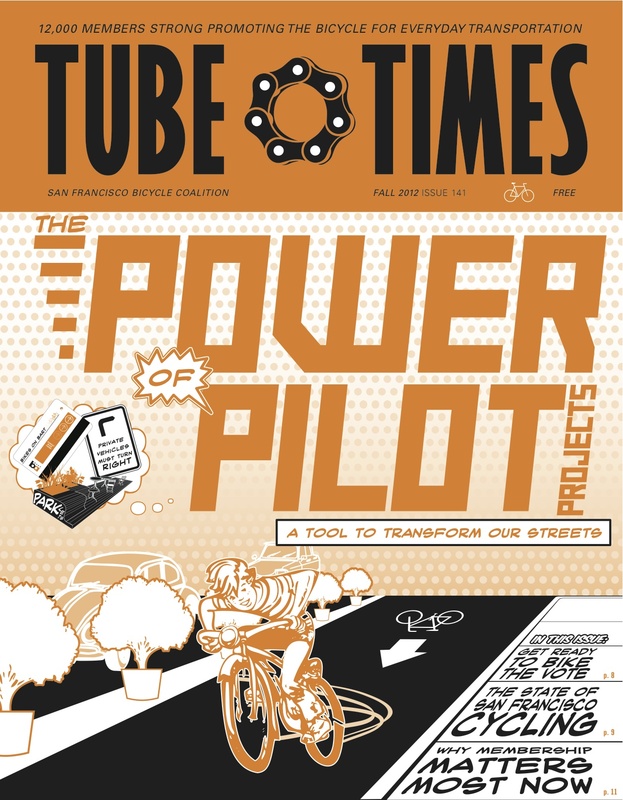 Using only one spot color, designing the magazine is a fun challenge leading to creative uses of color and shades. 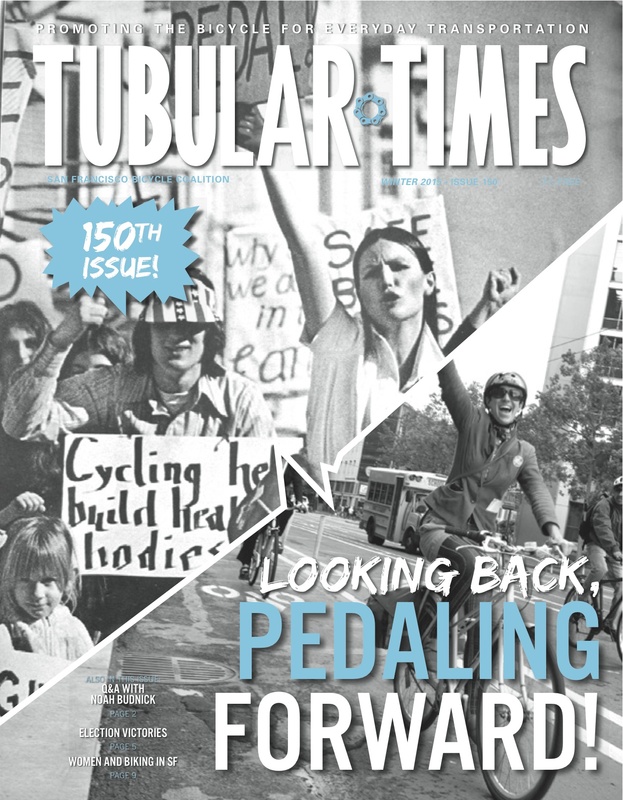 I was responsible for the designing the full magazine from 2012-2015.